We are often asked why we have chosen to sell the Dovado range of mobile broadband routers from among the many brands of 3G and 4G routers on the market. There are several factors that make the Dovado products stand out for us, including the high level of customer satisfaction, Dovado’s proactive style of customer support and, not least, the frequency of their firmware updates to extend the range of supported modems and introduce many new exciting features. This (very long) article aims to comprehensively document the rapid and feature-rich progression of Dovado firmware since the UMR’s launch in June 2008. 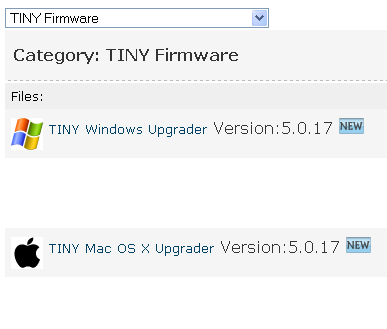 The most recent firmware releases are listed first. We use the Royal Mail AirSure service to deliver goods to the Republic of Ireland. Royal Mail aims to deliver AirSure items throughout Western Europe in just two working days after posting. Sometimes they manage to do this, but quite frequently Royal Mail deliveries to Ireland seem to be inexplicably delayed, sometimes for up to a couple of weeks. 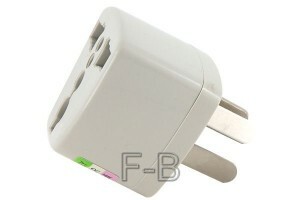 Very frustrating for customers at the receiving end. 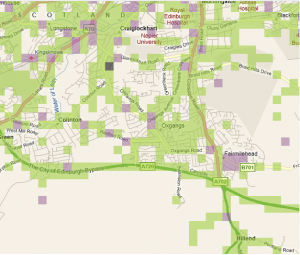 I used to live in Co. Clare, so I’ve experienced this frustration at both ends. The AirSure tracking rarely sheds any light on these mysterious delays, typically stating that the item has progressed overseas, when it’s actually stuck somewhere in the Royal Mail system and has not been passed to An Post yet. Afterwards Royal Mail can offer no specific explanation for the delay and no compensation is available for delays on AirSure items. 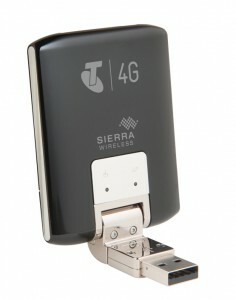 Tagged with 4G, australia, Dovado, firmware, modem, router, telstra. By my reckoning, Tweetdeck has been the most popular desktop Twitter client for some time. It has been my tool of choice for my Twitter interactions for nearly three years now. If we compare Twitter to tea, Tweetdeck would be my big old favourite mug. I can drink tea from other vessels from time to time, but it’s never quite the same. Tweetdeck makes it possible to operate multiple accounts and make sense of the constant stream of information flying past. Tagged with new look, review, Tweetdeck, twitter. GAME have an incredibly frustrating centralised automated phone system, making it very difficult to speak directly to a particular store. I wanted to find out which particular stores had a working “scratch repair service” and wasted far too much of my time these last couple of days shouting “NO”, waiting on hold and then being hung up on on the central automated GAME customer service phone number 0871 594 0066. Today, I discover that certain Edinburgh shopping centres helpfully list the direct dial numbers for the GAME stores therein, so I thought it would be useful to list these for future reference, hopefully saving somebody some time. It bamboozles me why corporate types think it is helpful to customers to list only a centralised number on their “find a store” listings, especially when it is very time-consuming and in my experience not always possible to be put through to a particular store. I’ve tested some, but not all, of the numbers above, so please leave a comment if you find any errors. The ar670w router from Airlink101 is a relatively cheap Chinese-made router, which can easily be flashed with the extremely powerful and flexible dd-wrt open-source firmware. 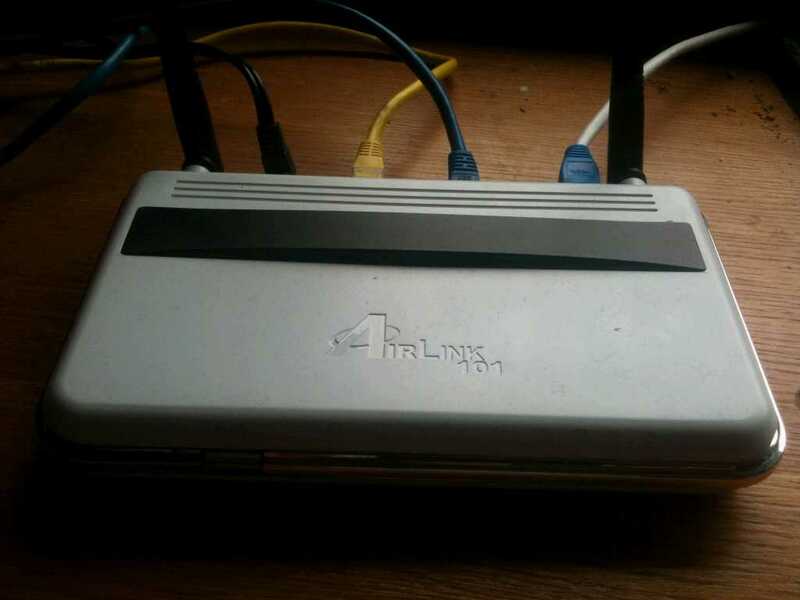 If you enter AR670W into the dd-wrt router database, it currently states that the latest version supported is v24 preSP2 [beta] Build: 14896. 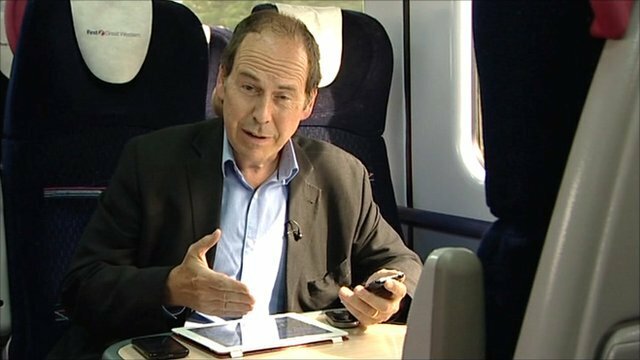 However testing this configuration produced very unsatisfactory results exclusively with Apple wifi clients used: a Macbook, iPhone 3GS and iPod Touch. Wireless connection from these clients was successfully established and maintained, but the internet connectivity would stop functioning after a period measured in minutes. Stopping and re-starting the WiFi interface on the clients restored internet connectivity until the next interruption. None of these modifications made the slightest bit of difference. Several posters on the Airlink101 thread on the dd-wrt forum alluded to experiencing similar problems, but there wasn’t really a coherent solution put forward until pages 44-45 of the thread where the consensus coming through is to upgrade to a later build of the firmware: Build 16214. Happily this build works a treat – no more frustrating outages. 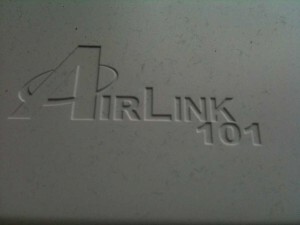 Tagged with airlink101, ar670w, dd-wrt, iOS, iPad, iPhone, iPod, Mac OS X, problems.